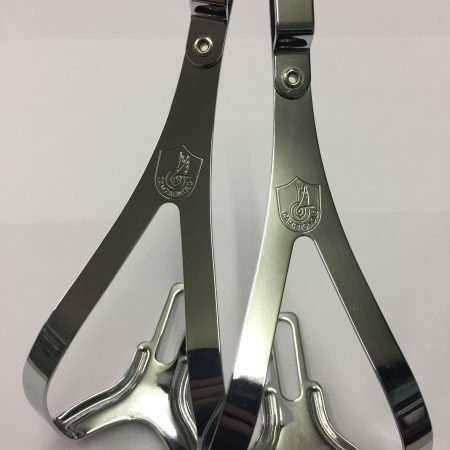 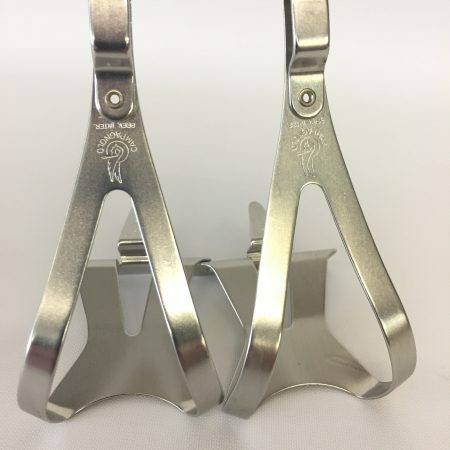 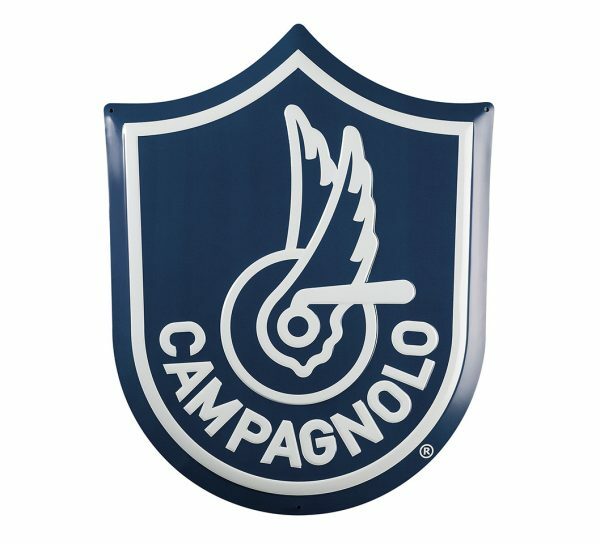 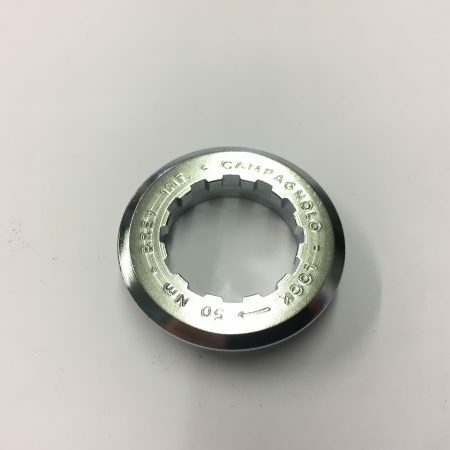 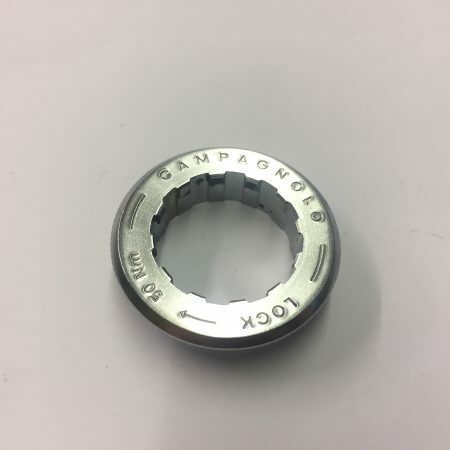 Here at Mercian Cycles we have had a close tie with Campagnolo for some time. 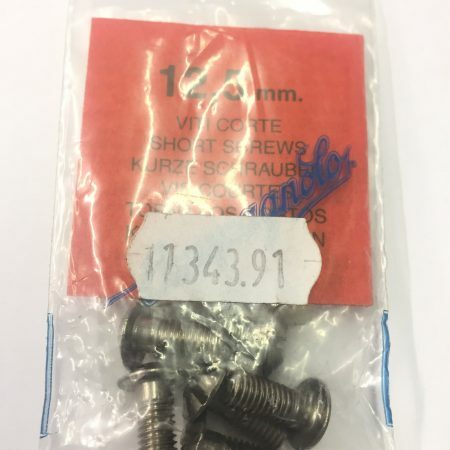 Our spares collection is quite vast. 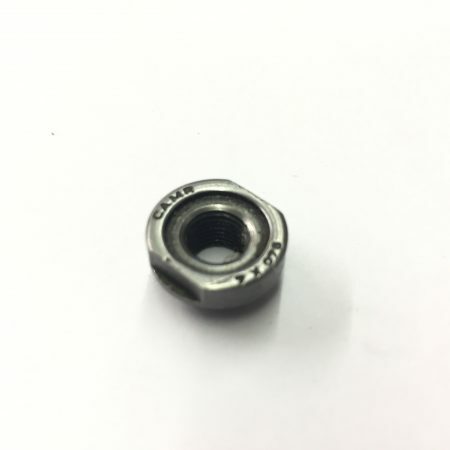 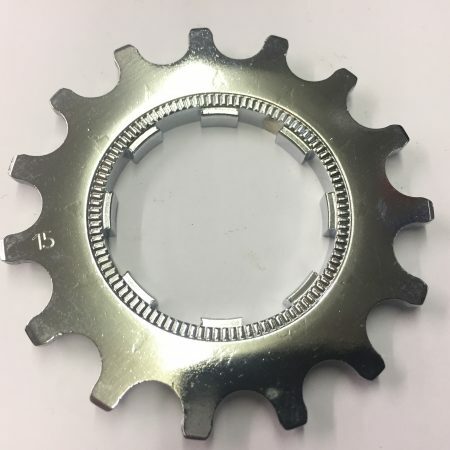 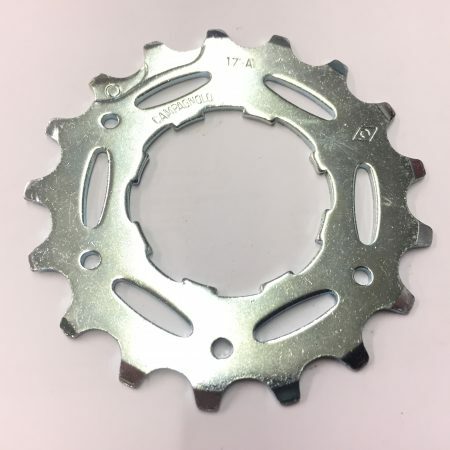 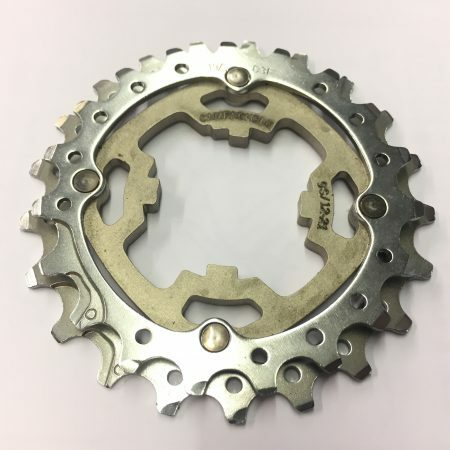 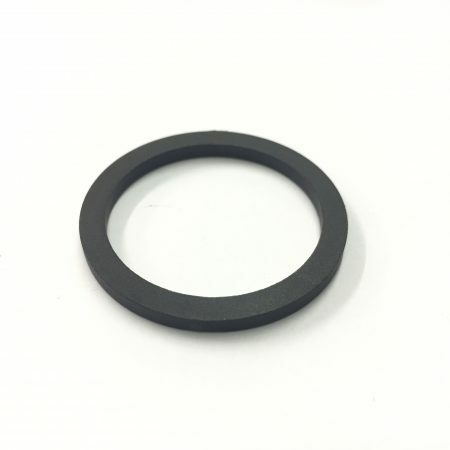 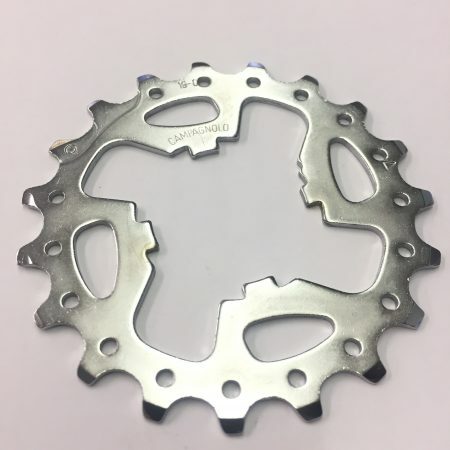 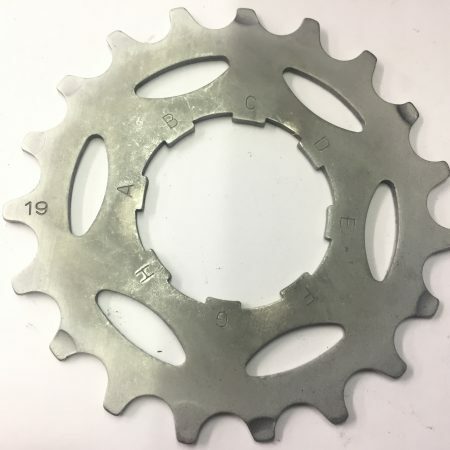 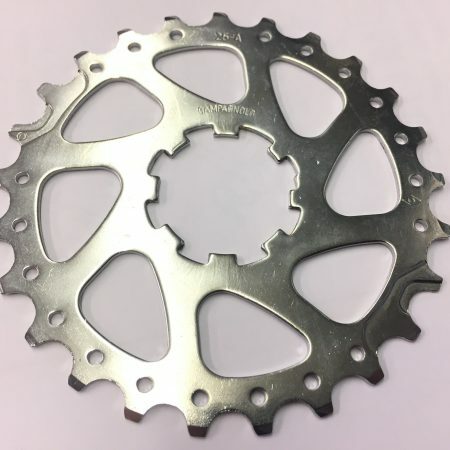 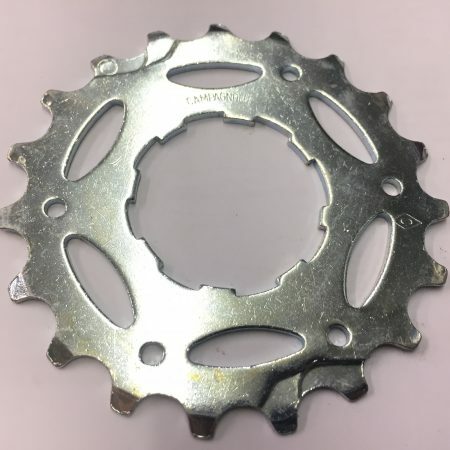 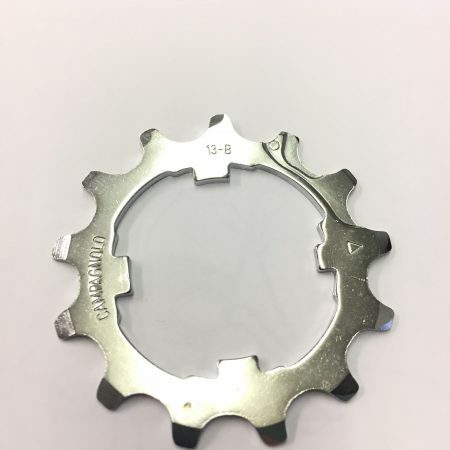 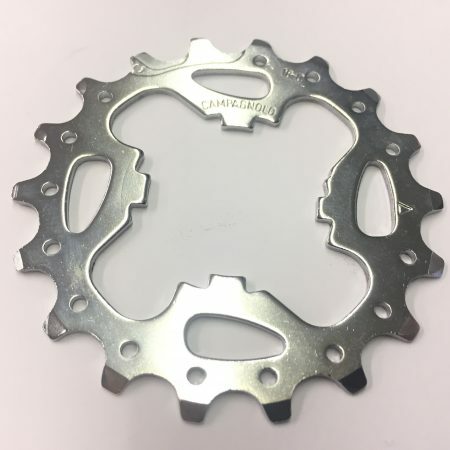 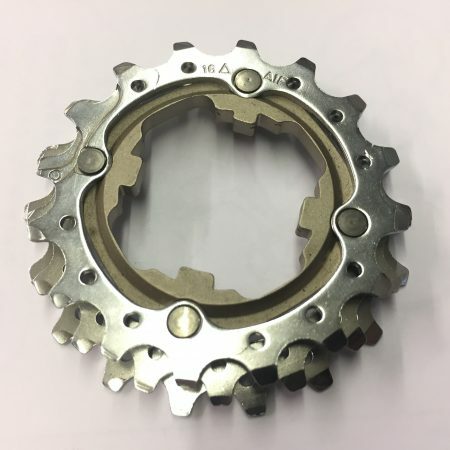 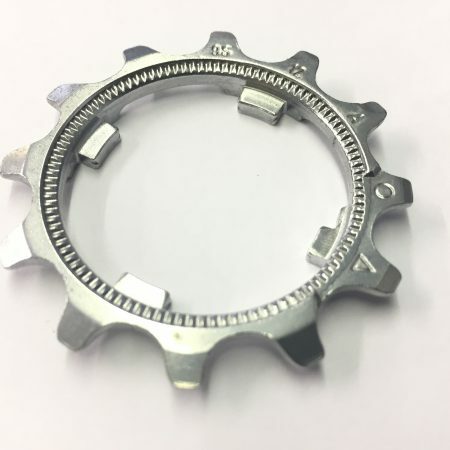 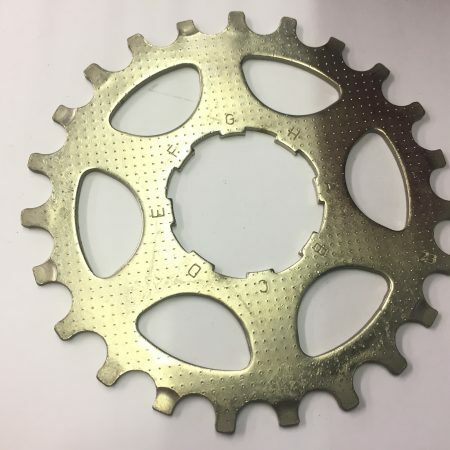 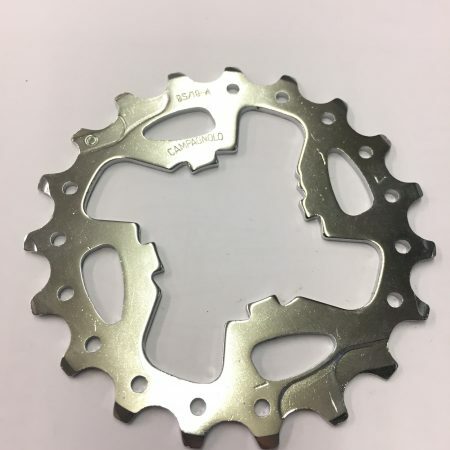 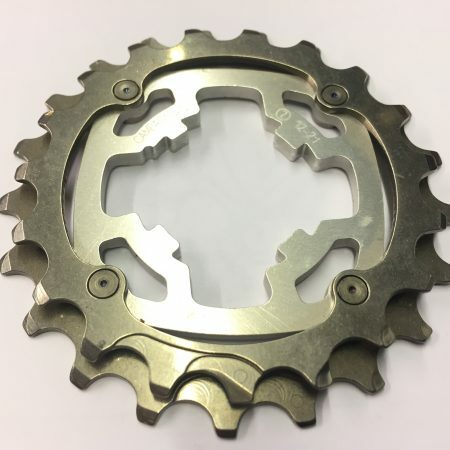 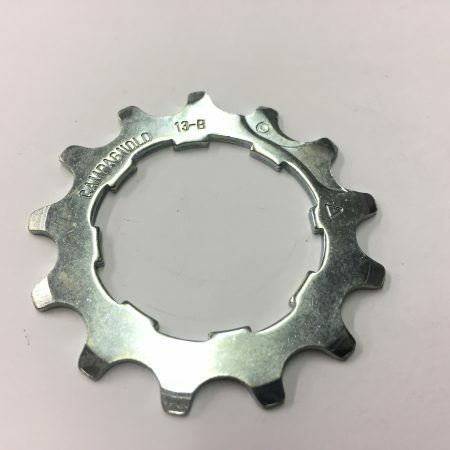 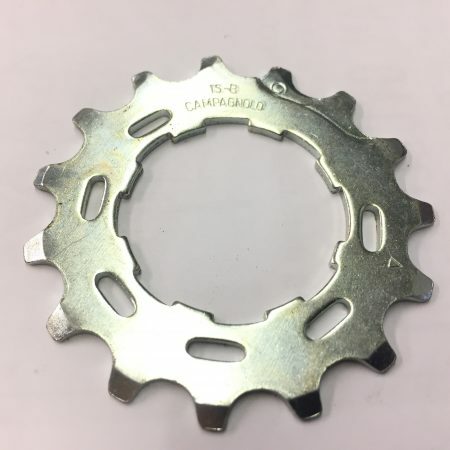 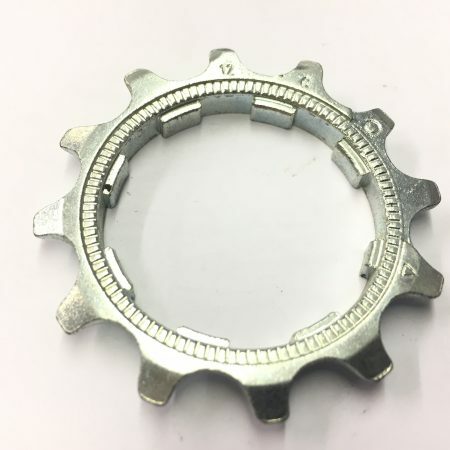 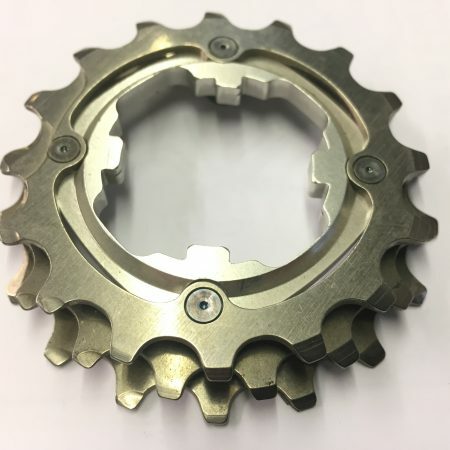 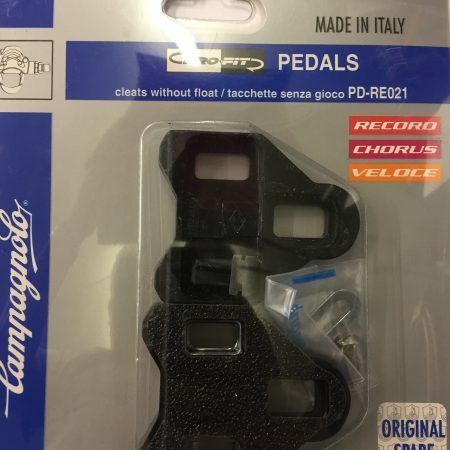 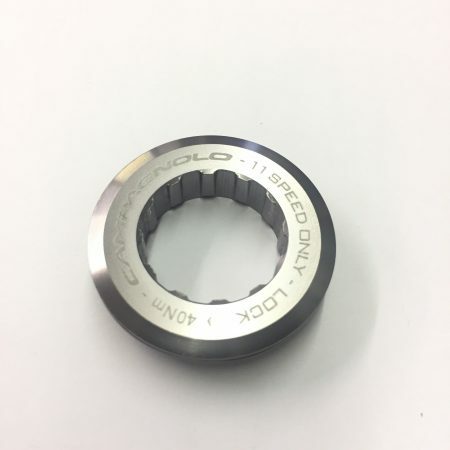 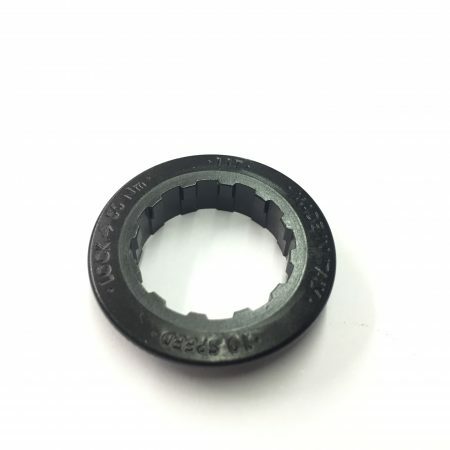 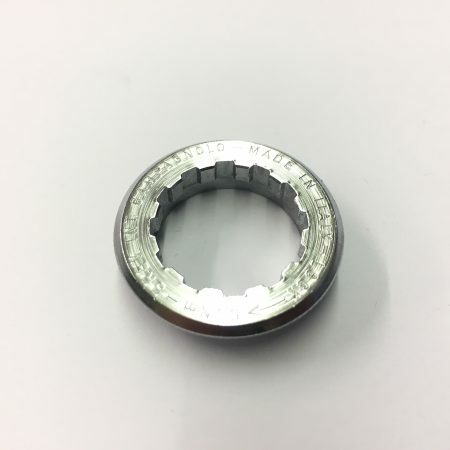 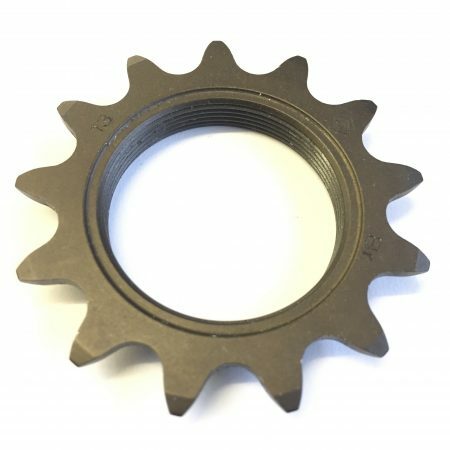 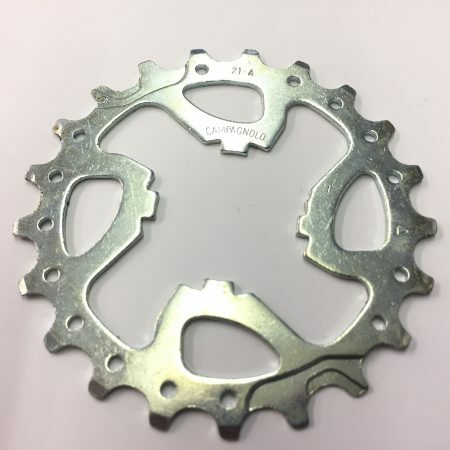 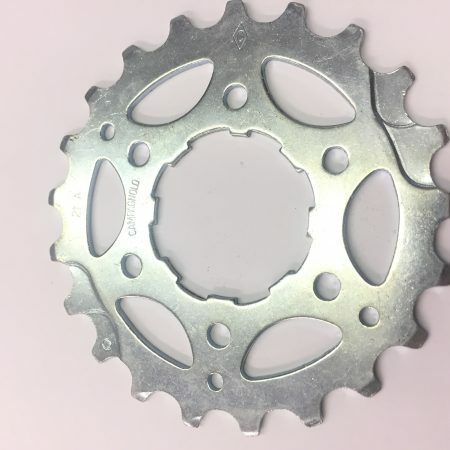 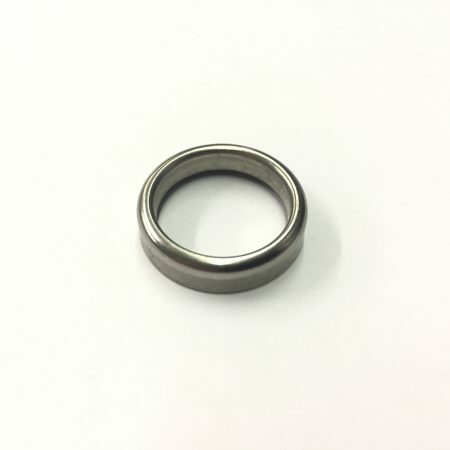 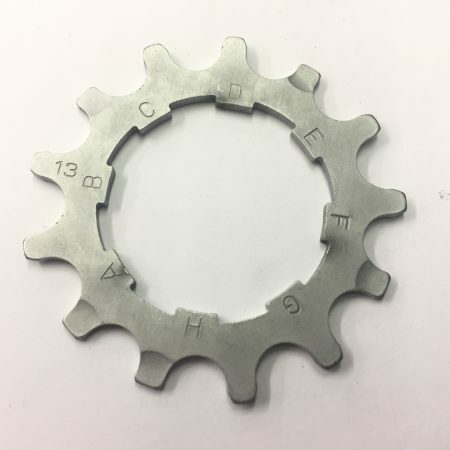 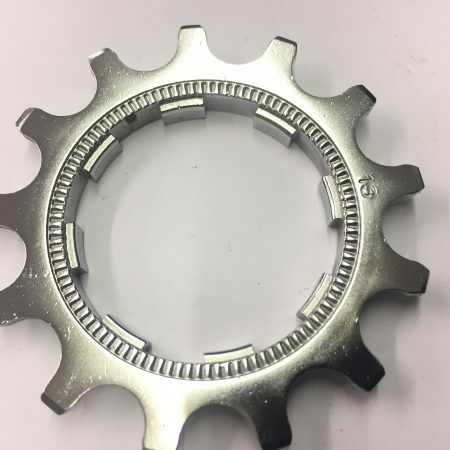 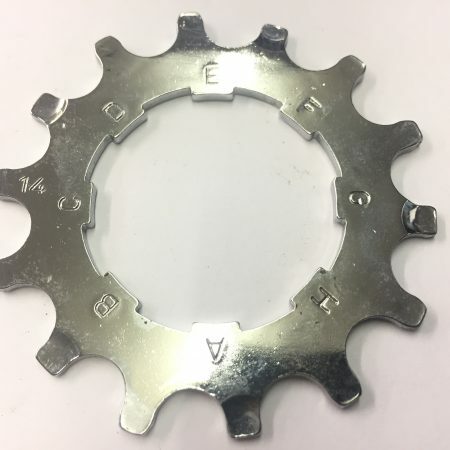 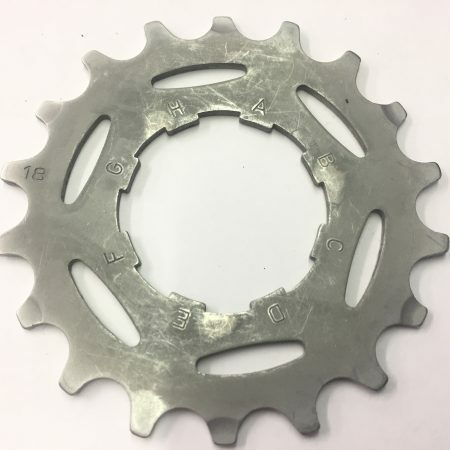 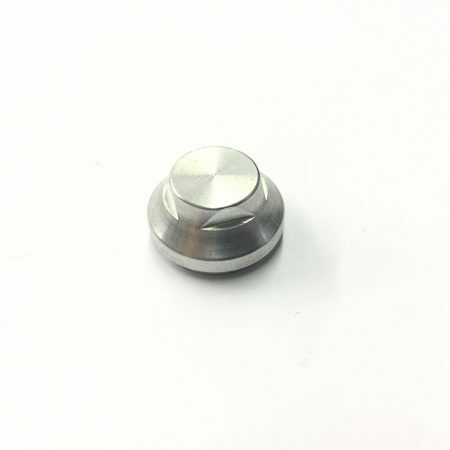 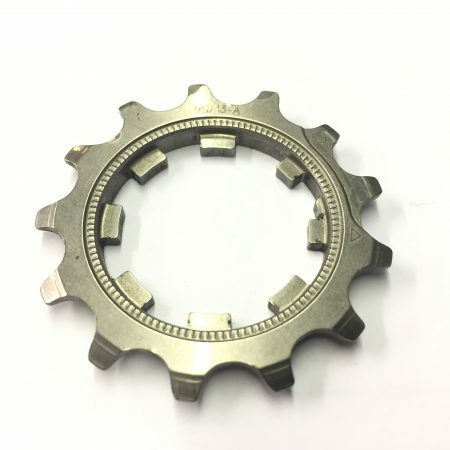 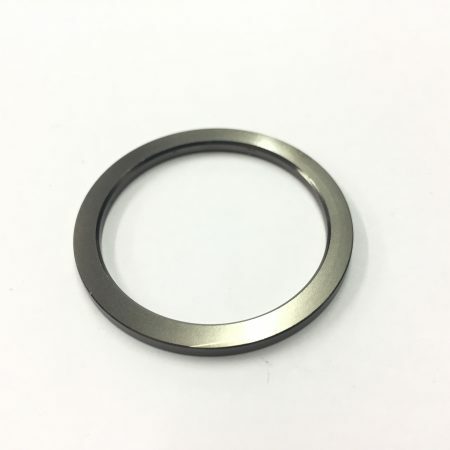 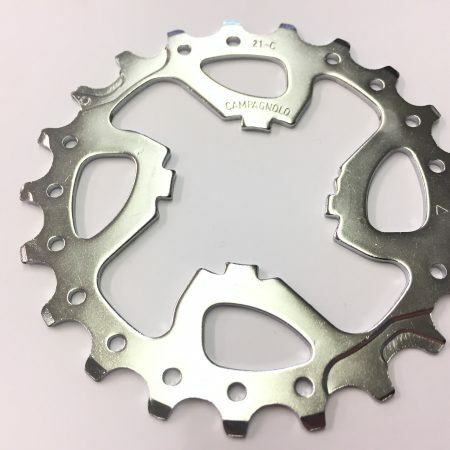 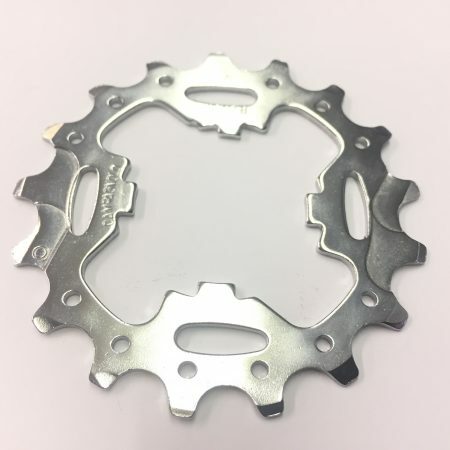 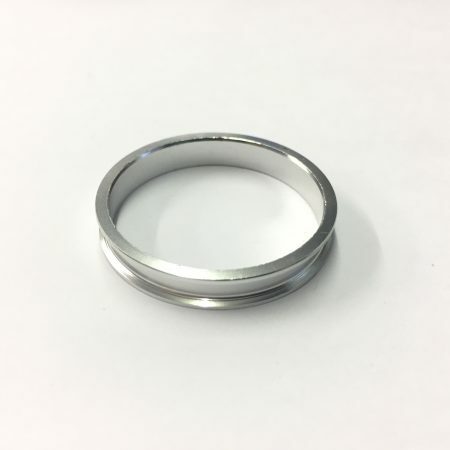 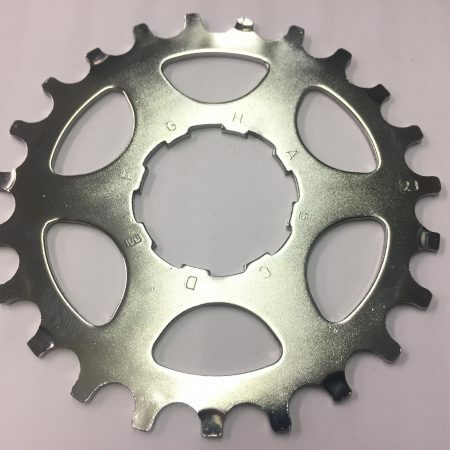 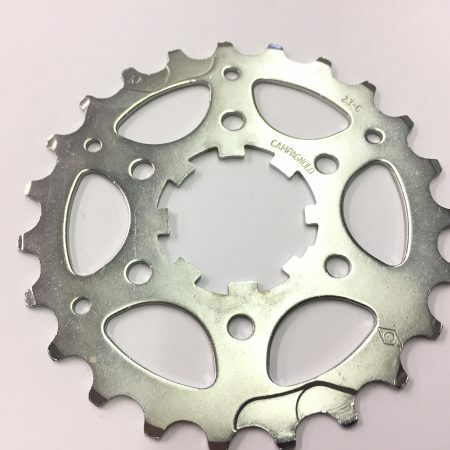 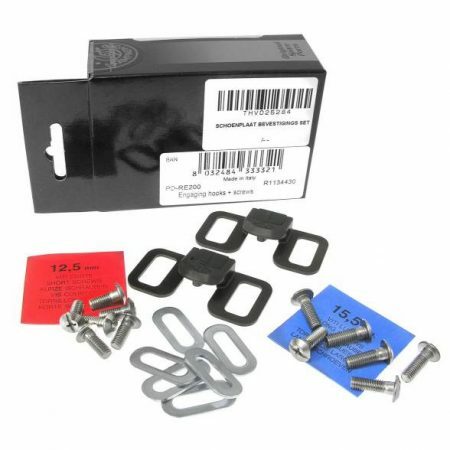 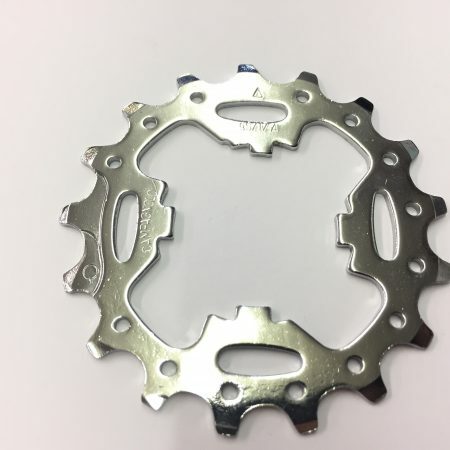 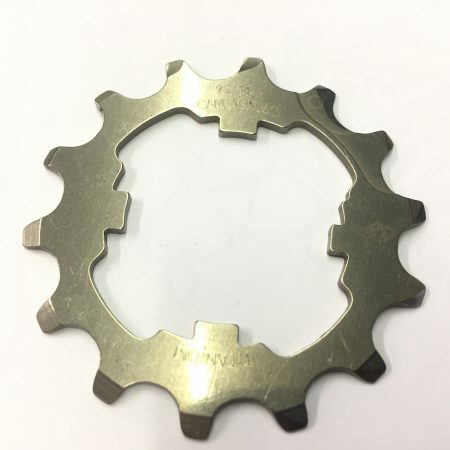 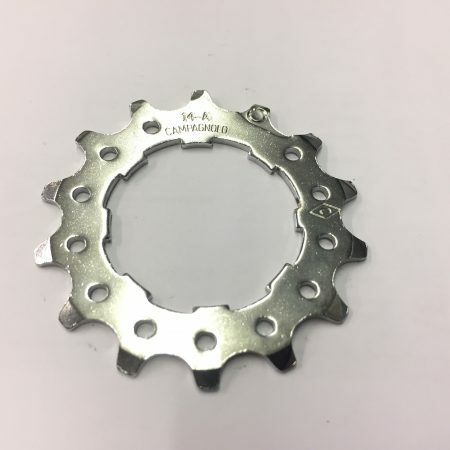 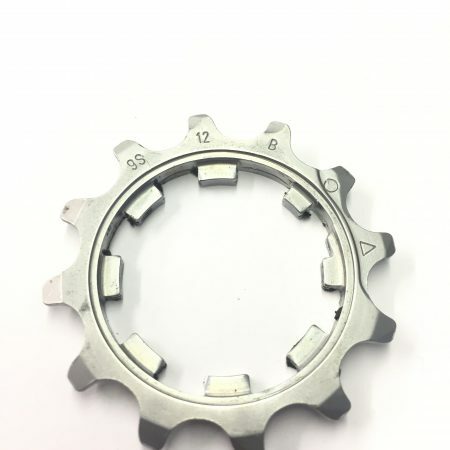 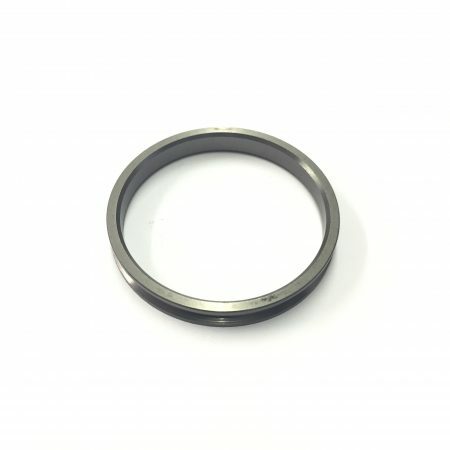 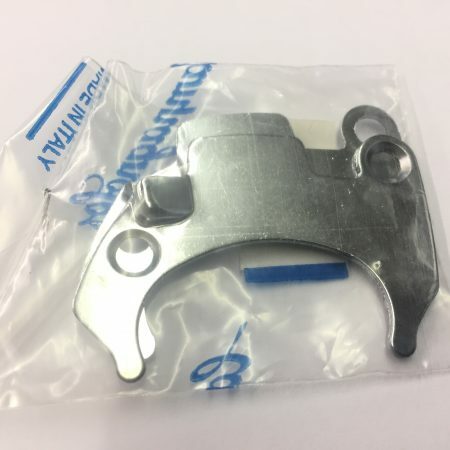 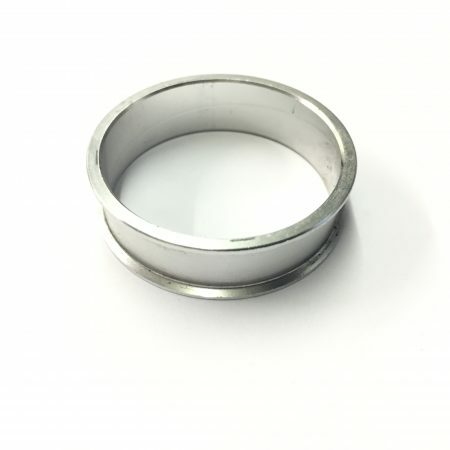 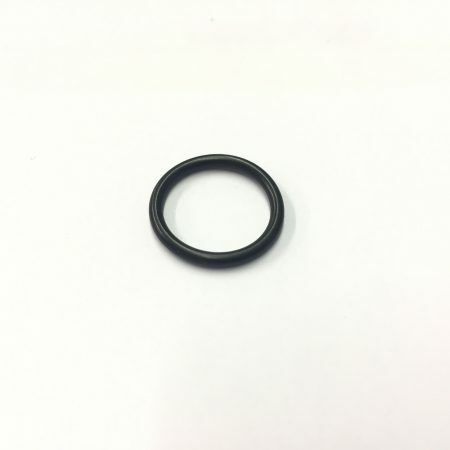 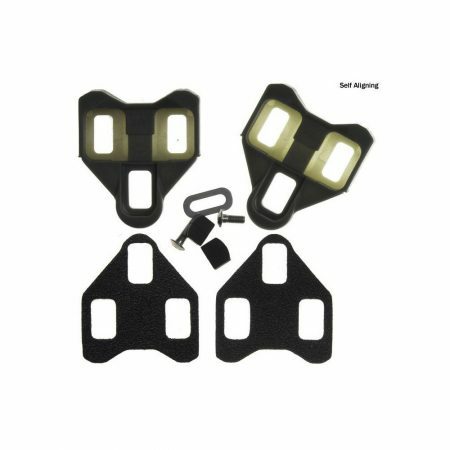 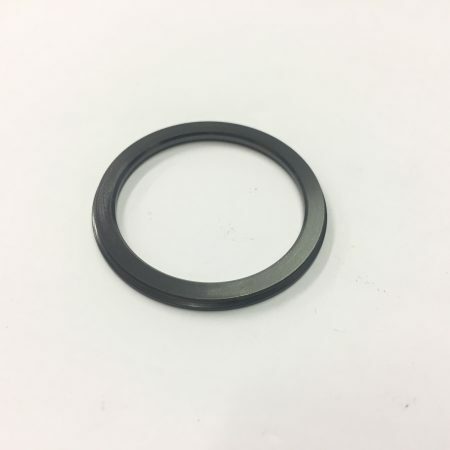 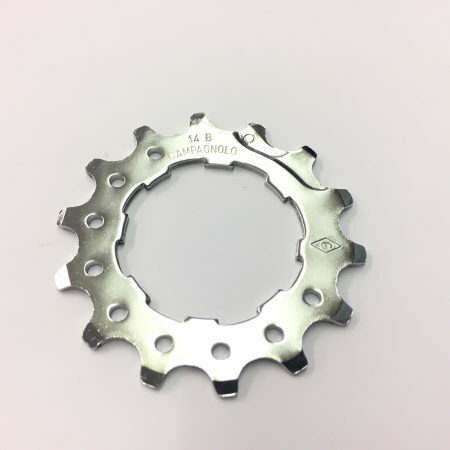 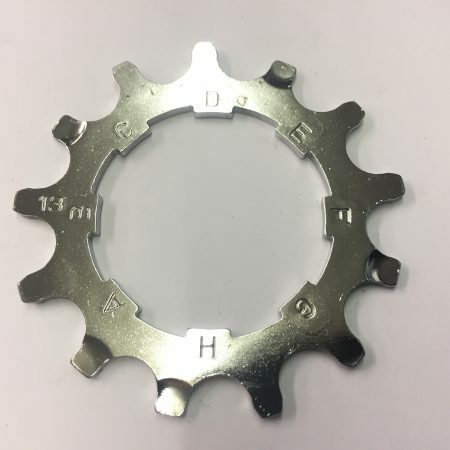 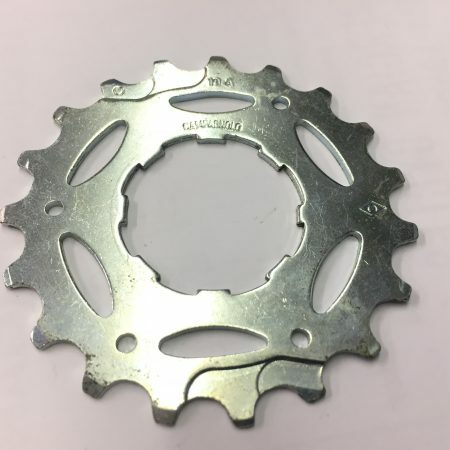 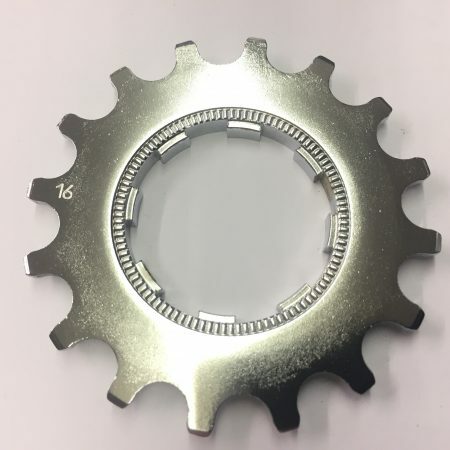 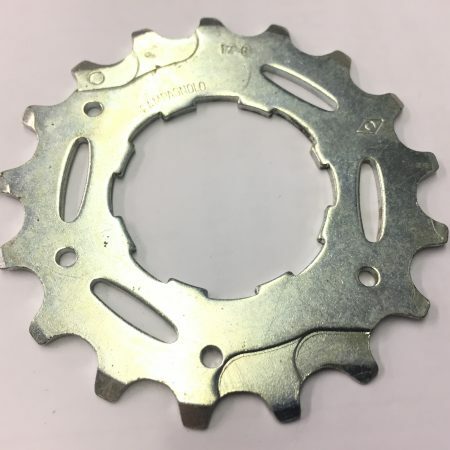 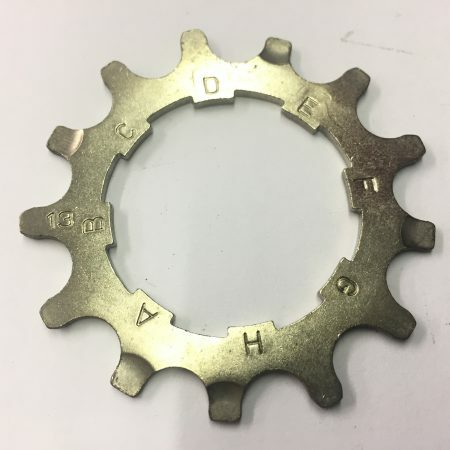 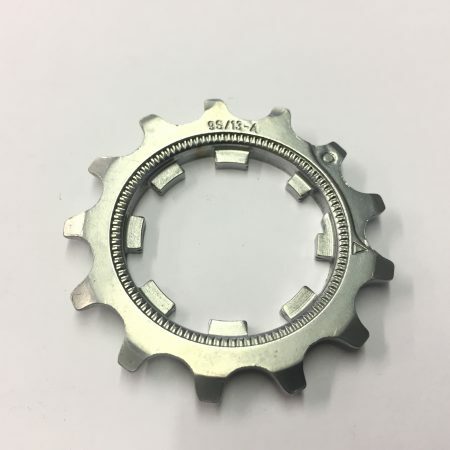 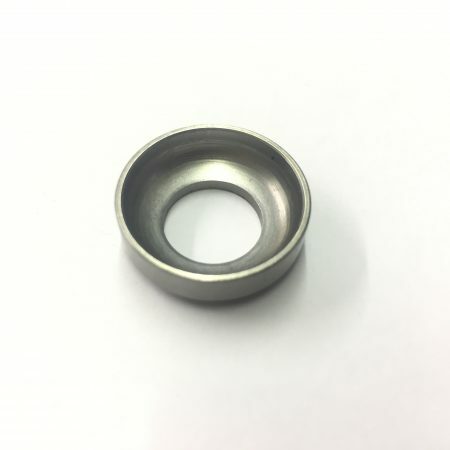 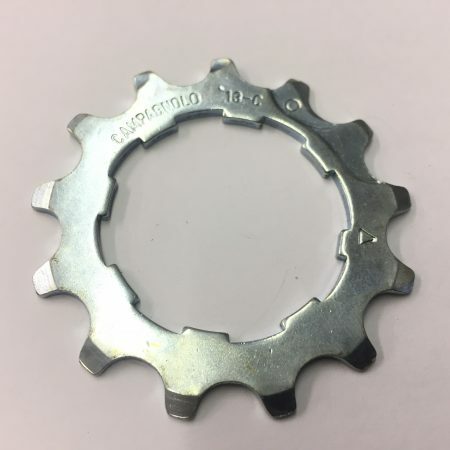 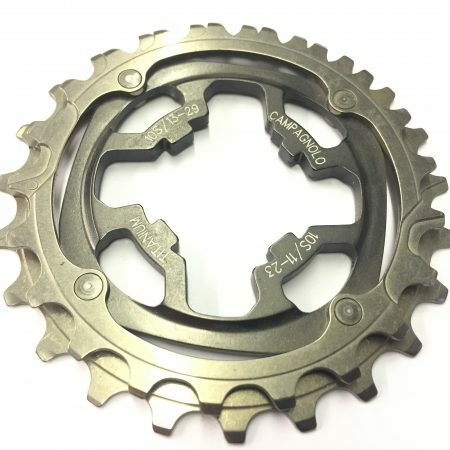 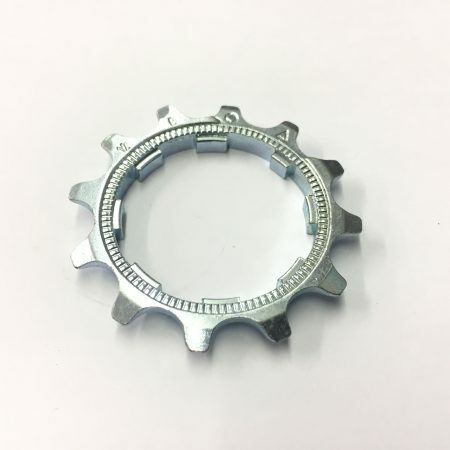 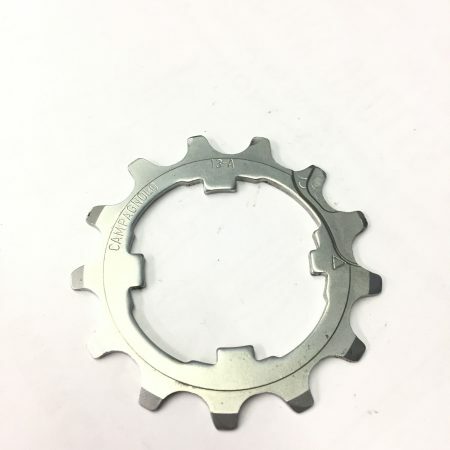 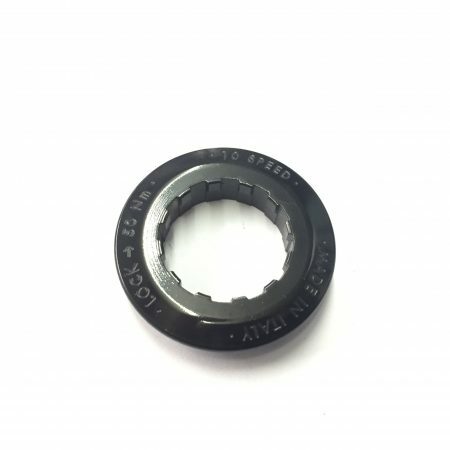 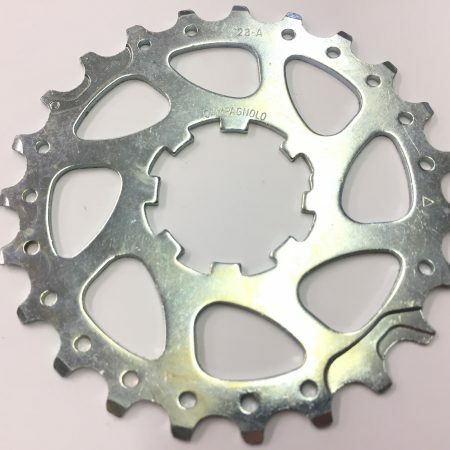 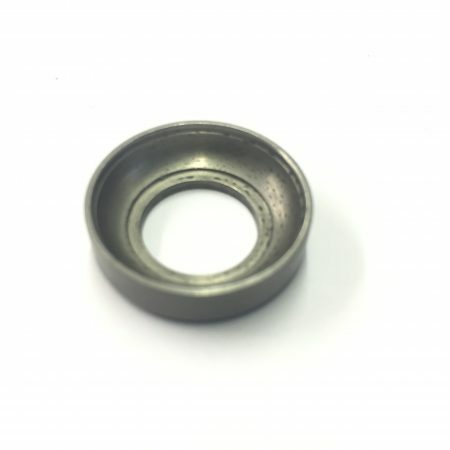 In the Pedal & Sprocket category we have past and present spare parts available. 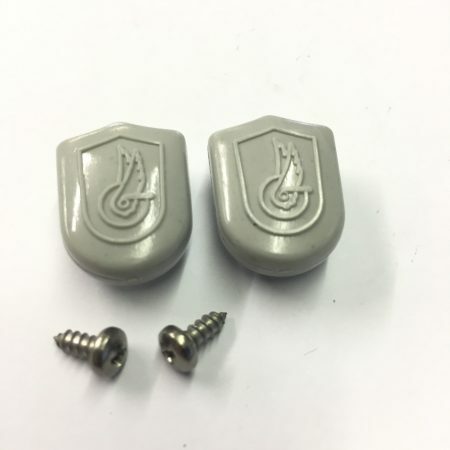 We will be adding more items in time so please keep a eye out. 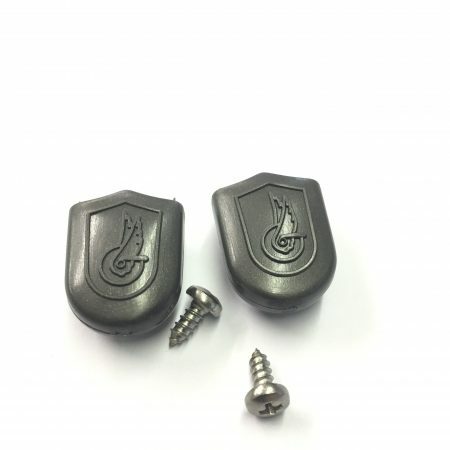 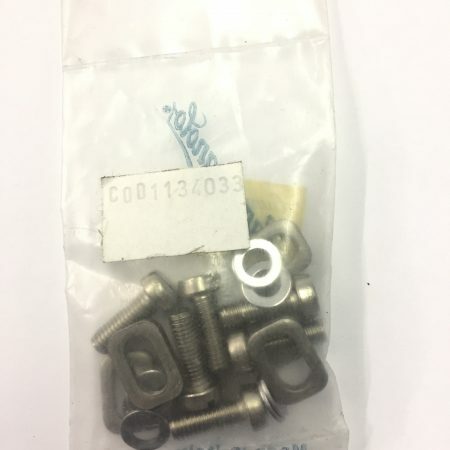 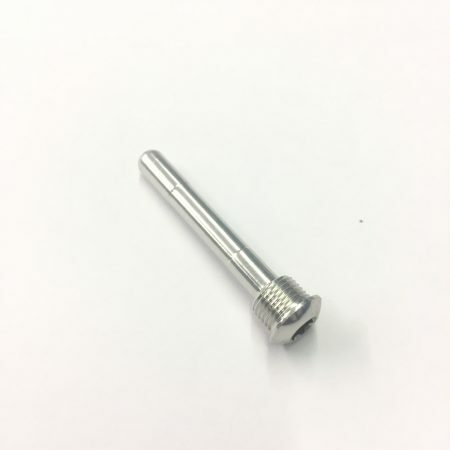 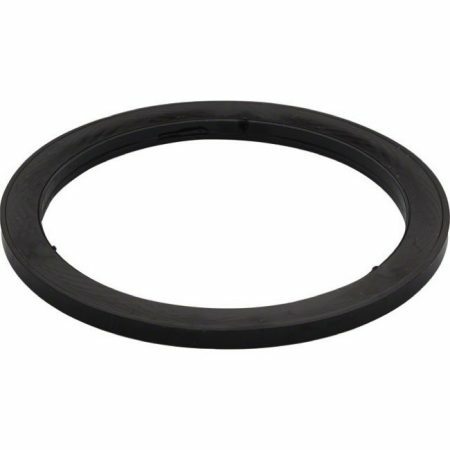 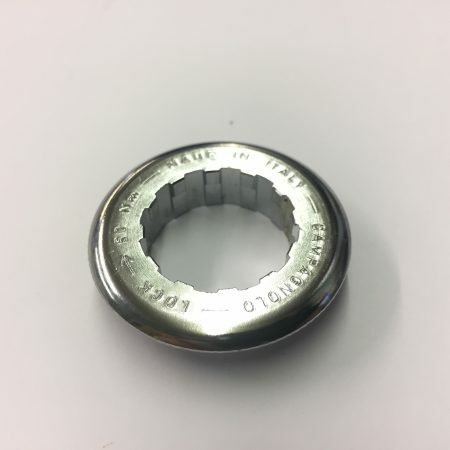 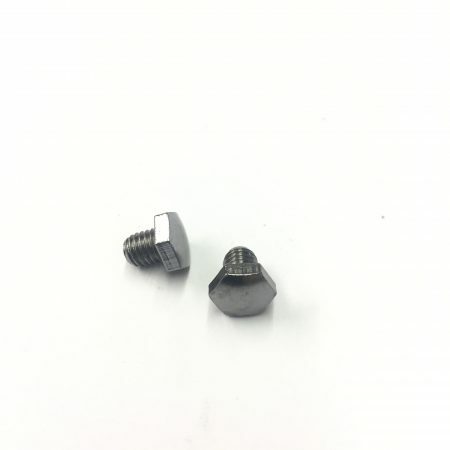 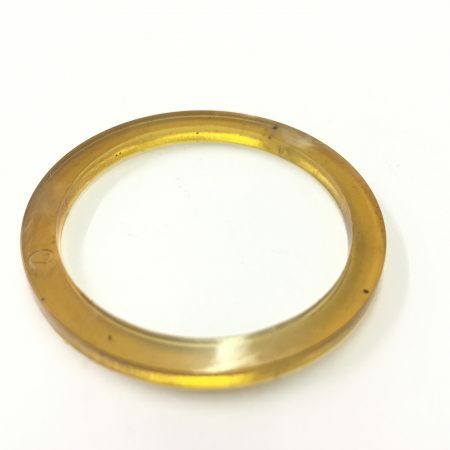 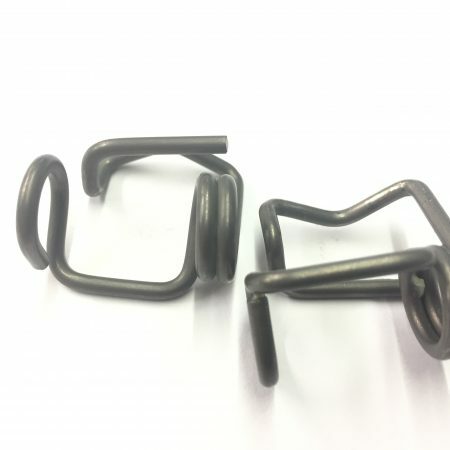 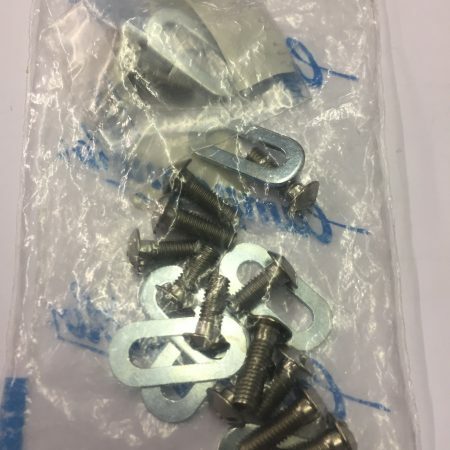 If you do not see what your after please give us a call and we will check our stock.